Hey loves! I can't believe it's almost December! This year went by so fast. 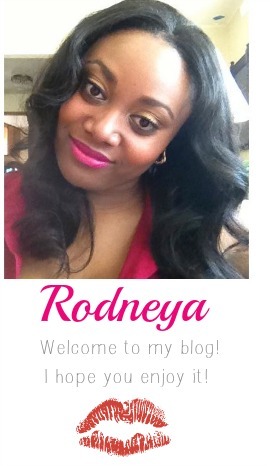 I"m excited to share that I will be participating in a blogger challenge for most of the month of December. 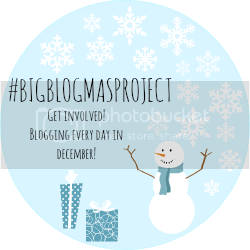 It's called the #BigBlogmasProject! The goal is to post everyday from December 1st to December 24th. This challenge was created by Nicole from Cole of the Ball! It's a huge commitment, but I'm so excited to challenge myself this way! It will mean tons of pre-planning and lots of scheduling but I'm ready! I can't wait to share all of my posts with you! Be sure to follow me so you never miss a post!